Displayed below are all townhomes for sale in Villa Marina priced under $1,000,000. 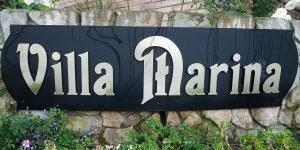 This list of properties for sale in Villa Marina is sorted – displaying the lowest priced properties first. You may use the “Sort” menu drop-down options to reorder the properties as desired.